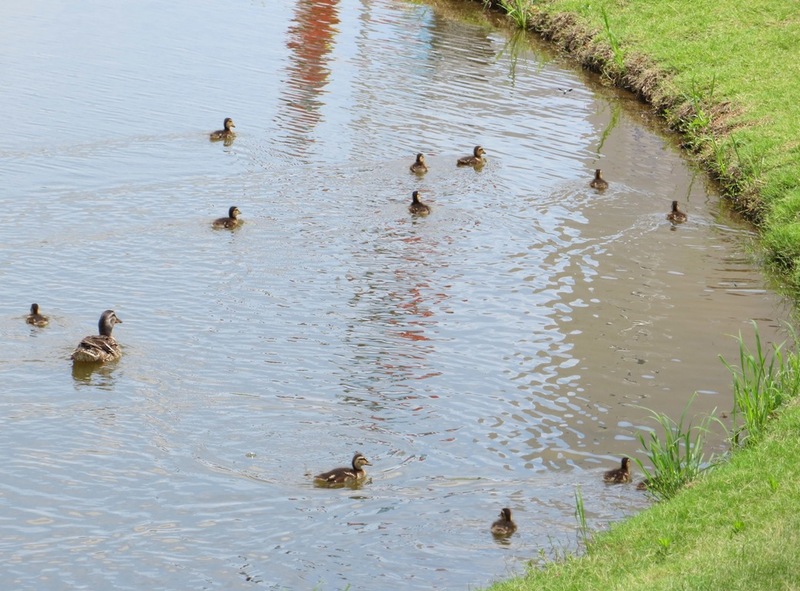 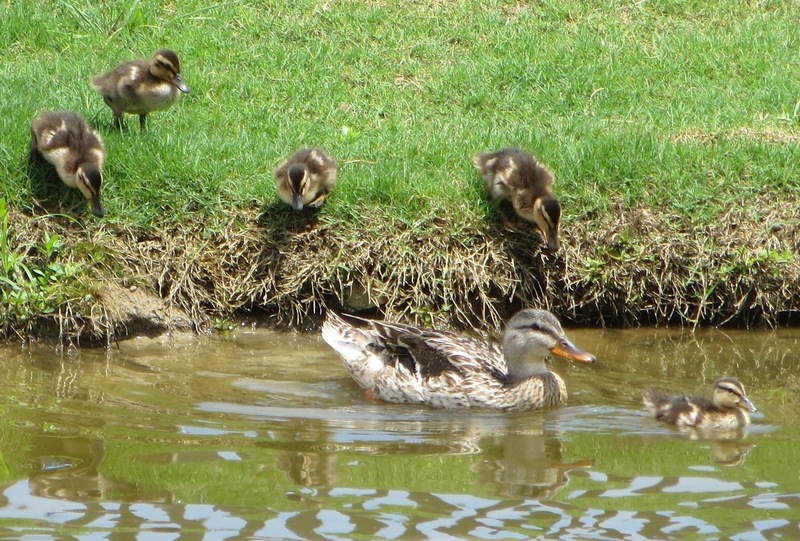 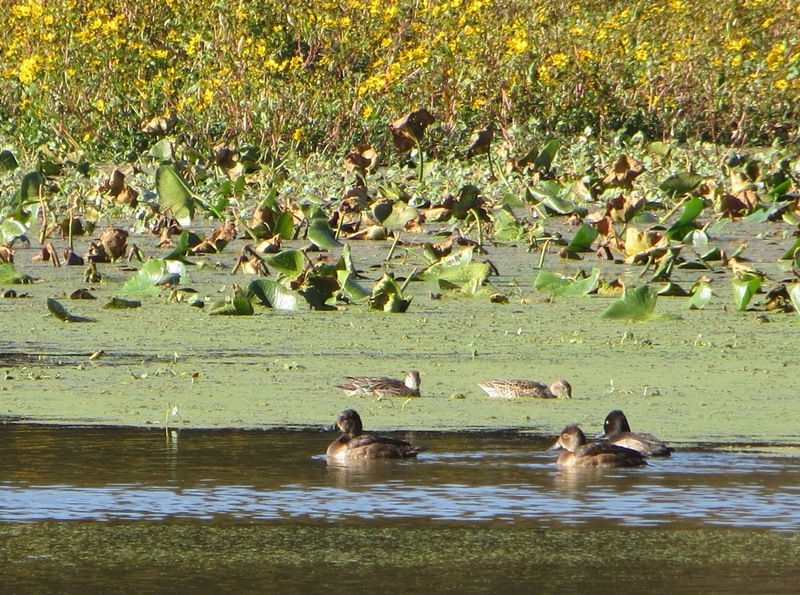 We saw this duck family in a nearby pond. 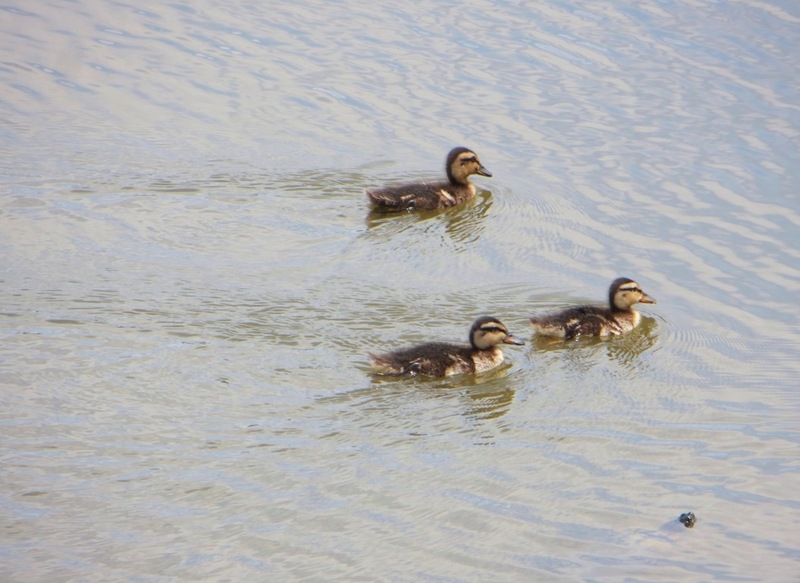 Though the drake was present, the mother duck was definitely the one in charge. 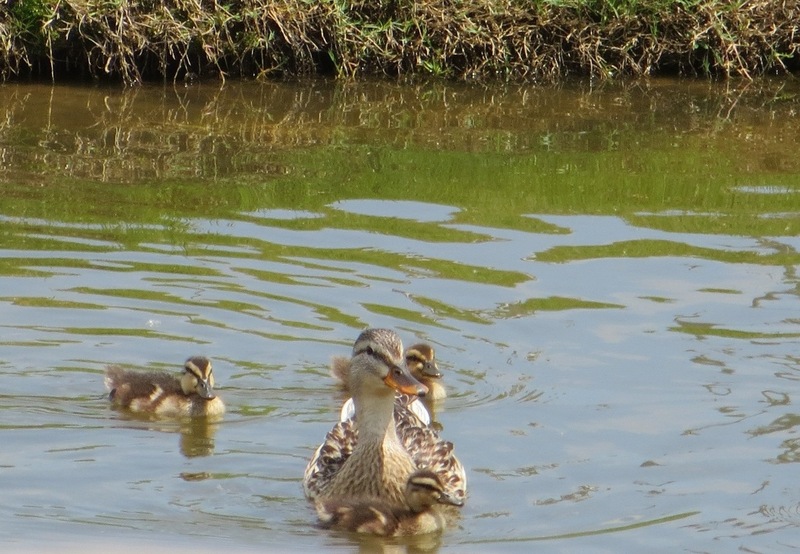 It was fun watching her lead and guide the ducklings around, both in the water and out. 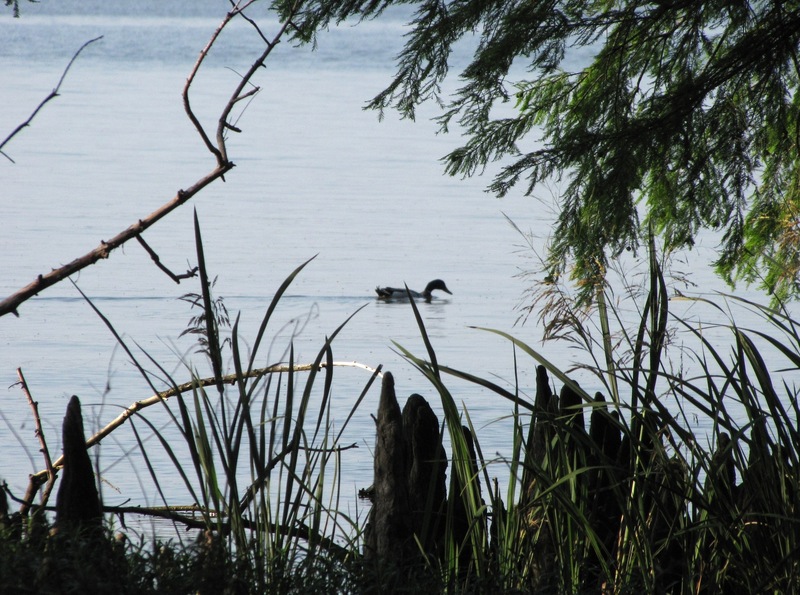 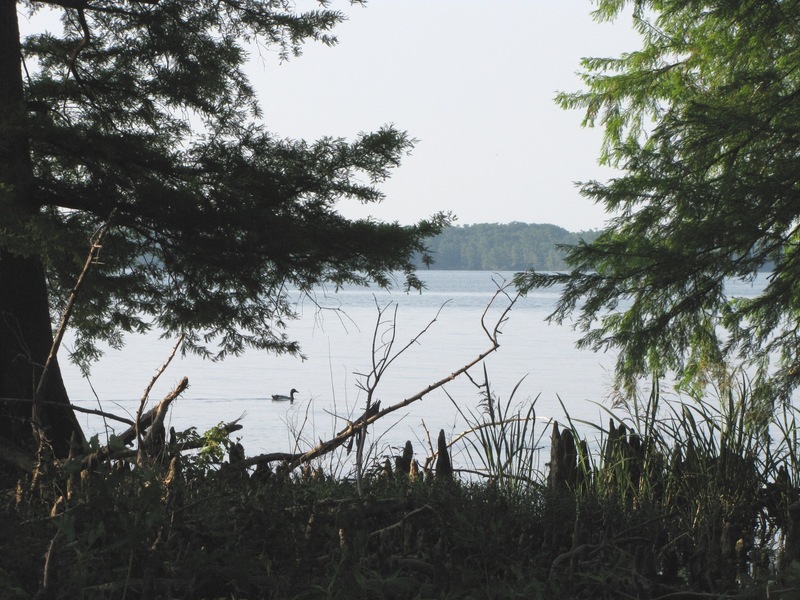 Reelfoot Lake and the Mississippi River were at flood stage this past weekend. 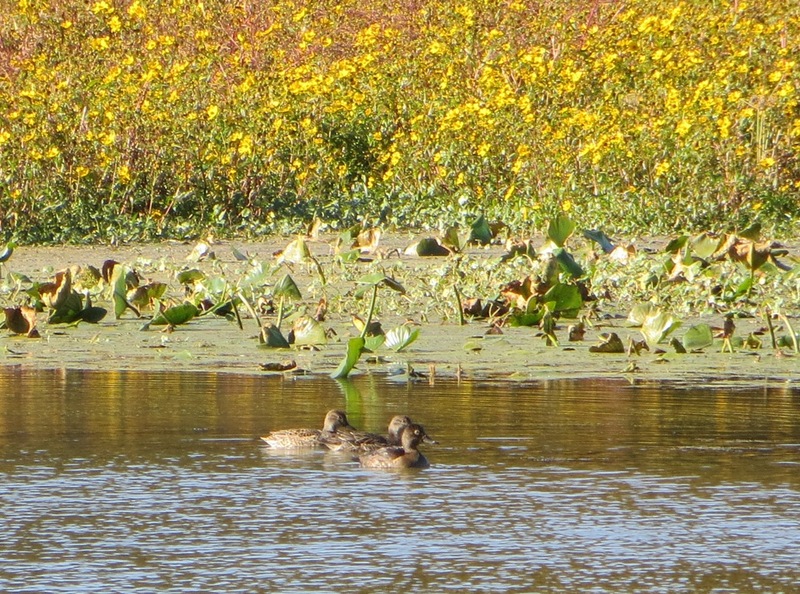 This had some of the little critters scrambling for a dry spot on higher ground. 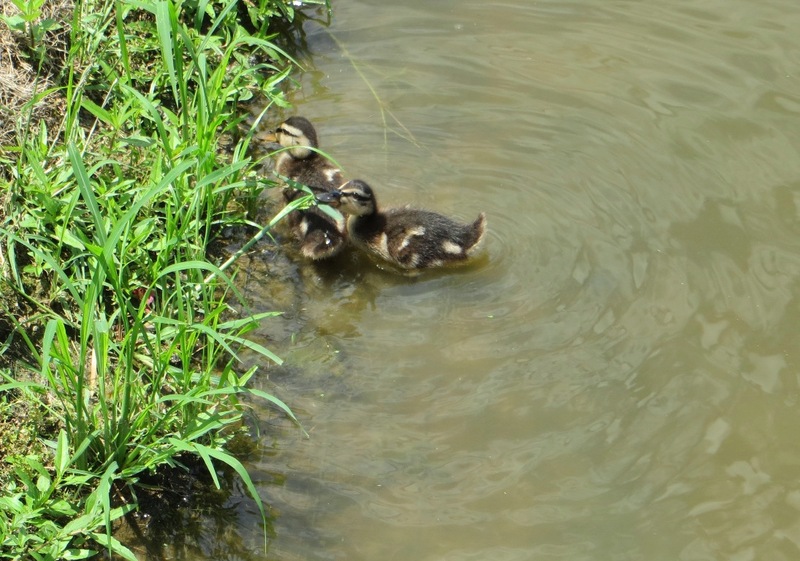 my pray’r, my aim, is higher ground. 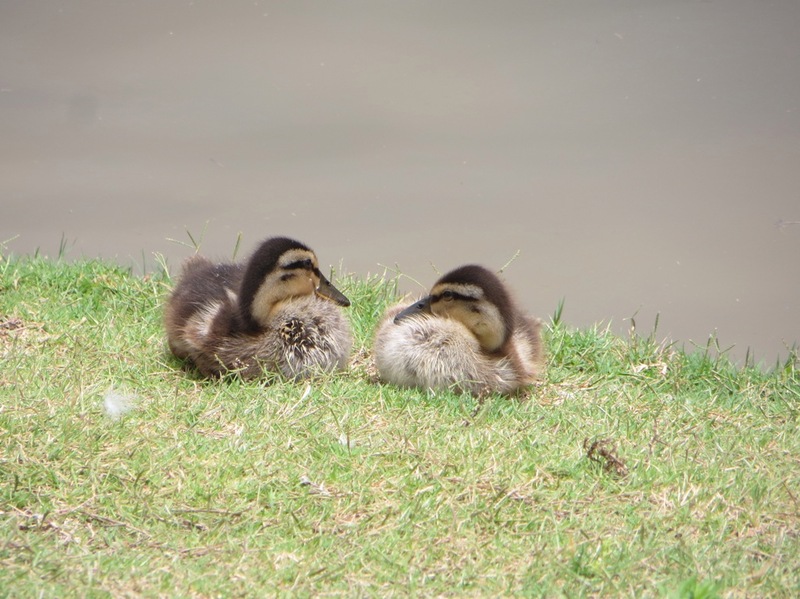 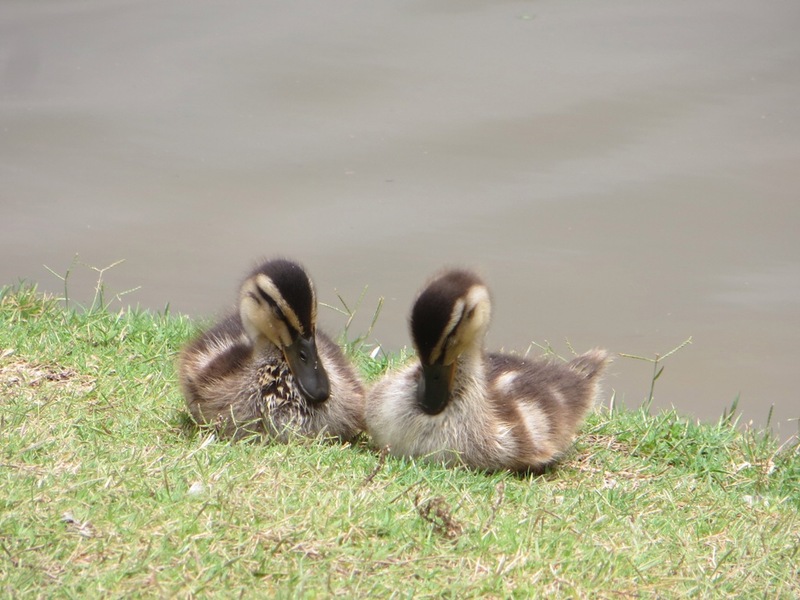 These two little ducklings seemed to be enjoying each others company as they soaked in the sunshine.